Here’s a free collection of resources on Rheumatoid Arthritis- Arthritis blogs, videos, support groups, first-hand experiences and advice from people who have Rheumatoid Arthritis, etc. 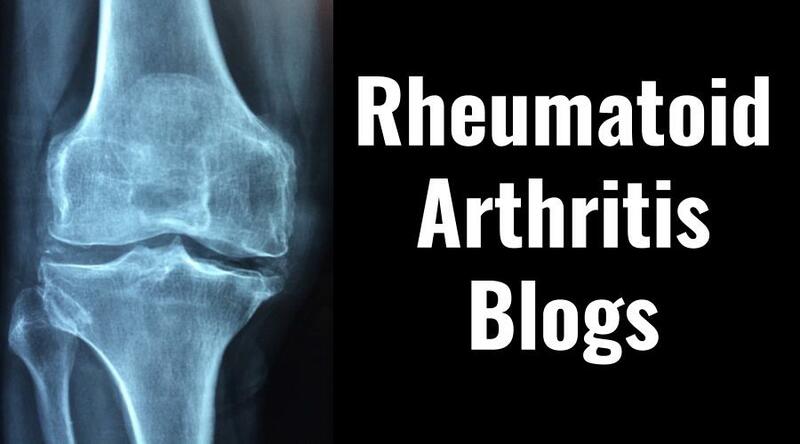 Here’s a collection of Rheumatoid Arthritis blogs- written by people with Rheumatoid Arthritis, or about RA. Arthritis Introspective Support Networks (Click link to become a member, view local meet-ups, etc. ): Phoenix, AZ, Tucson, AZ, Fresno, CA, San Fernando, CA, San Francisco, CA, Los Angeles, CA, Denver, CO, Jacksonville, FL, Miami, FL, Springfield, IL, Fort Wayne, IN, Downeast, ME, Maple Grove, MN, Las Vegas, NV, Harrisburg, PA, Venango, PA, Dallas, TX, Houston, TX, San Antonio, TX, Seattle, WA, Madison, WI, Milwaukee, WI. We’re surveying people about their experiences with Rheumatoid Arthritis (RA). Here is a collection of their responses. What RA symptoms have you experienced? Is there anything you believe contributed to your Rheumatoid Arthritis? What are some interesting facts you’ve learned about Rheumatoid Arthritis? What are effective ways to relieve Rheumatoid Arthritis pain? What are the most difficult aspects of living with RA? What words of advice/encouragement could you give someone recently diagnosed with RA? Anything you would or would not recommend for someone with RA (drugs, diets, exercises, remedies, etc.)? What specific RA resources have you found most helpful?